West Indies captain Kraigg Brathwaite spoke to members of the media as the home side continued preparations for the third and final Test of the Wisden Trophy Series. 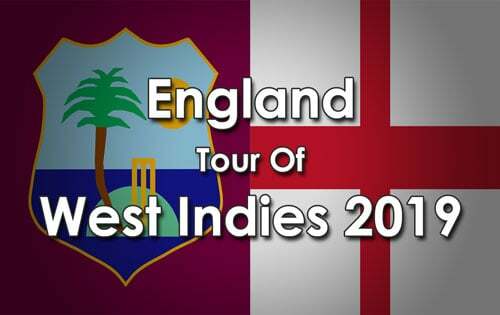 Brathwaite, the experienced opening batsman, takes over Jason Holder, who has been banned for the match by the ICC following a slow over rate in the emphatic, three-day win in Antigua last week. The 26-year-old Brathwaite is the most capped player in the squad with 55 matches under his belt. “The aim is consistency, we have won the series so far and we are aiming for a third (victory) and for us as players and as a team we want to win again and show that we have started to move forward. That is one of the main things for us,” Brathwaite said. “For us, it is to continue to do the things we have been doing well. What happened before in the series is now gone, we are playing well and we want to maintain the standards.